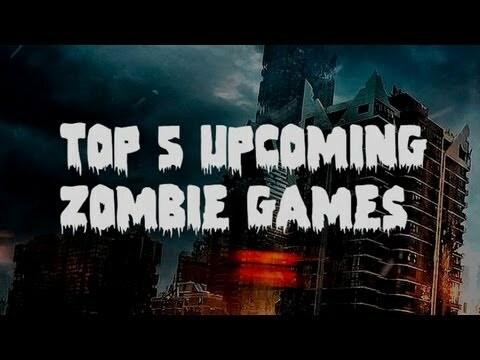 Top 5 Upcoming Zombie Games! Those creepy pink balls.. they're out to get you! Stay out of their 360 degree view by sticking to the shadows, your goal is to make it to the circular goal without being touched by the pinkies. Have fun kiddies.